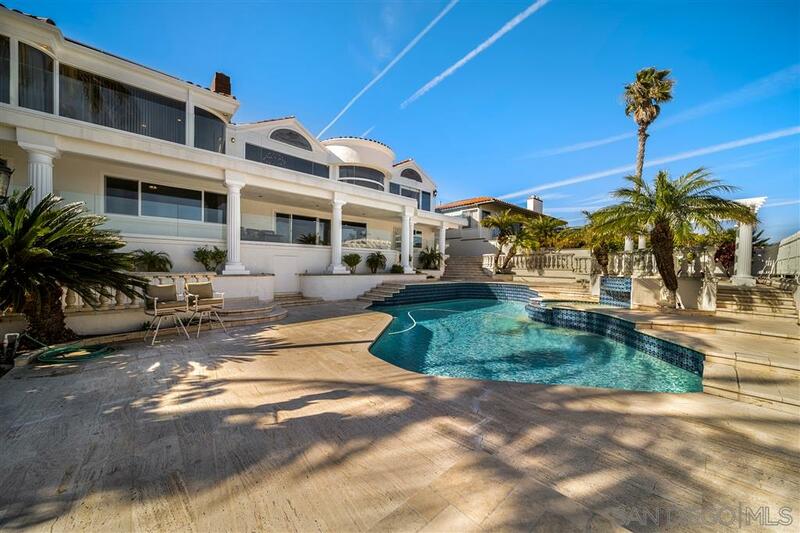 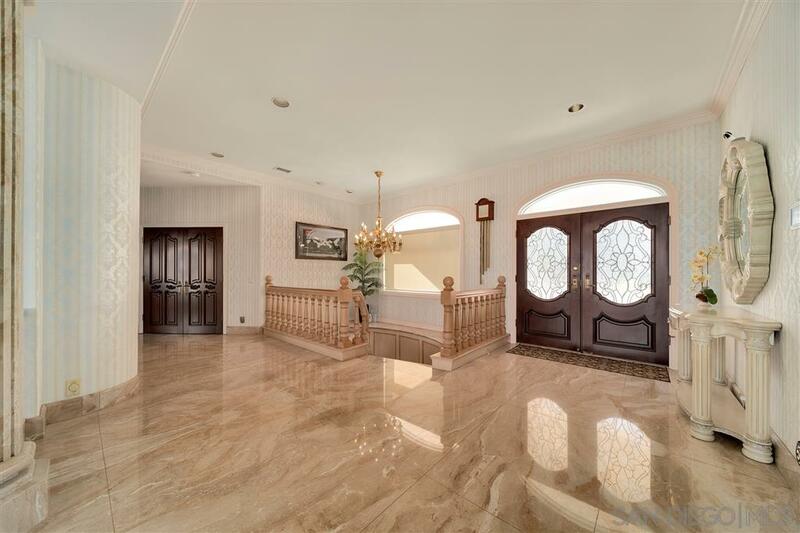 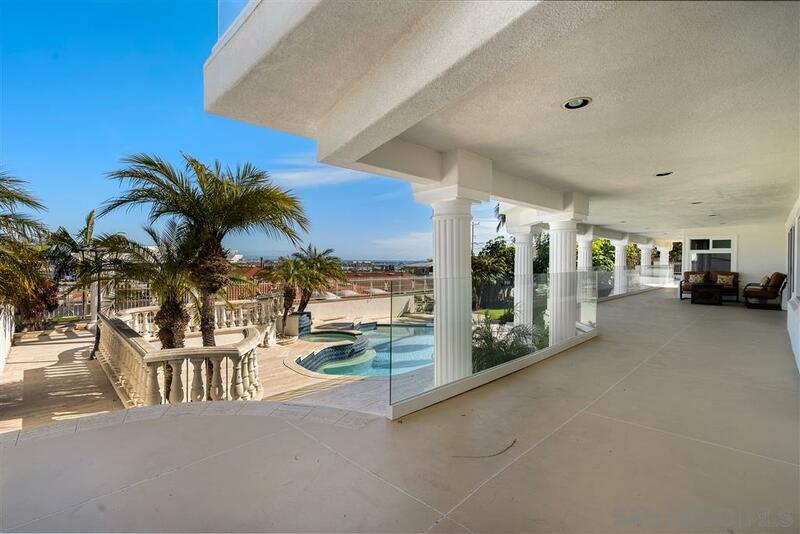 This stunning expansive two level Mediterranean villa sits on an impressive 3 lot estate with breathtaking views from almost ALL rooms! 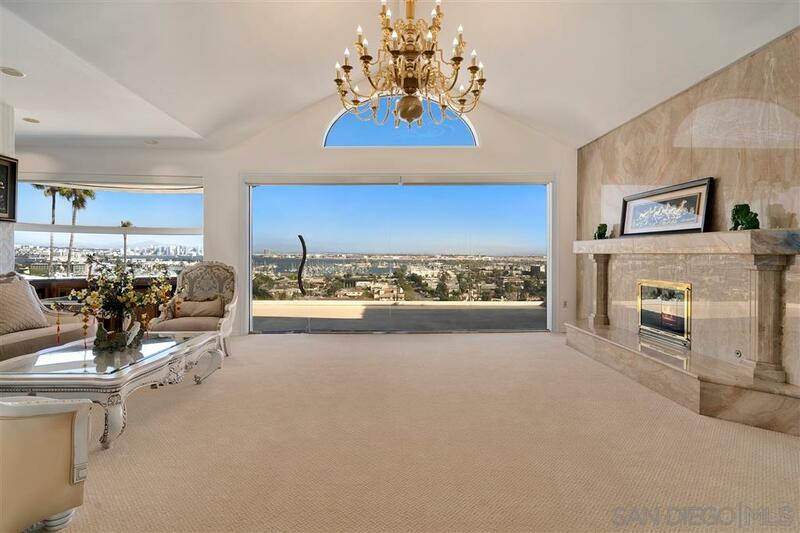 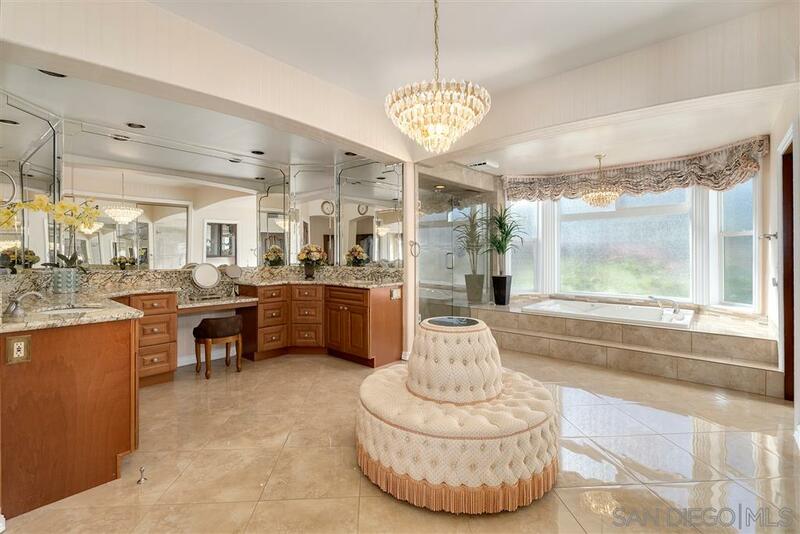 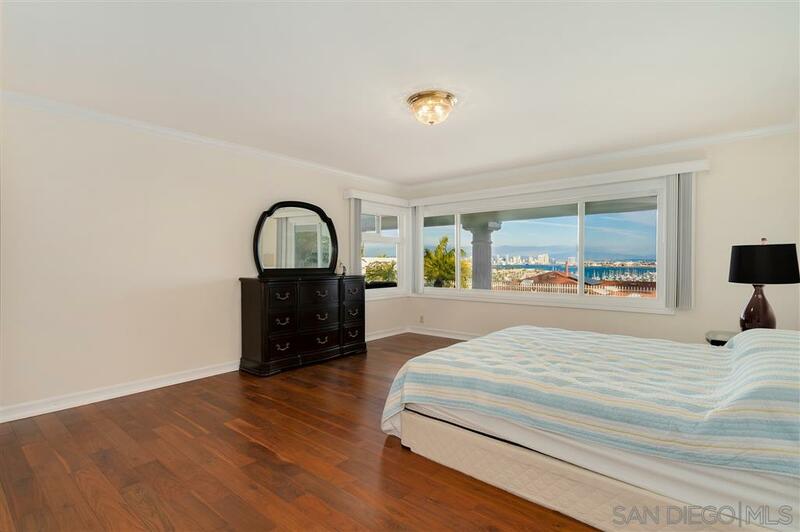 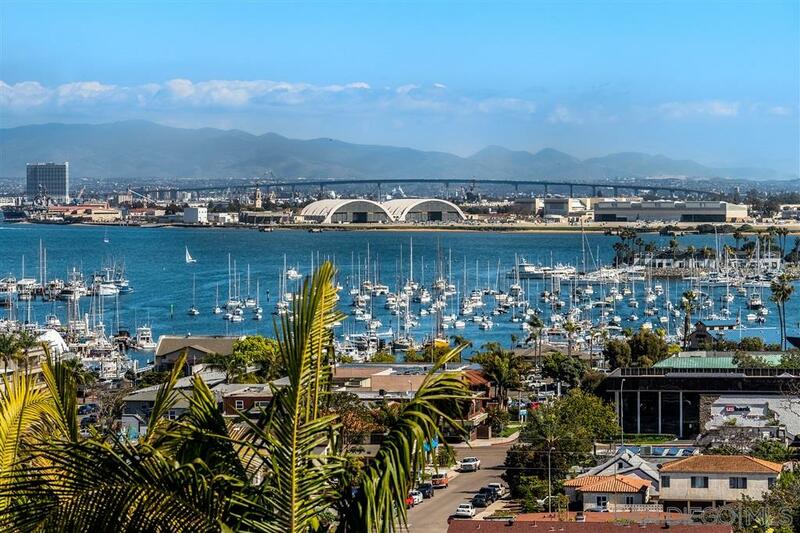 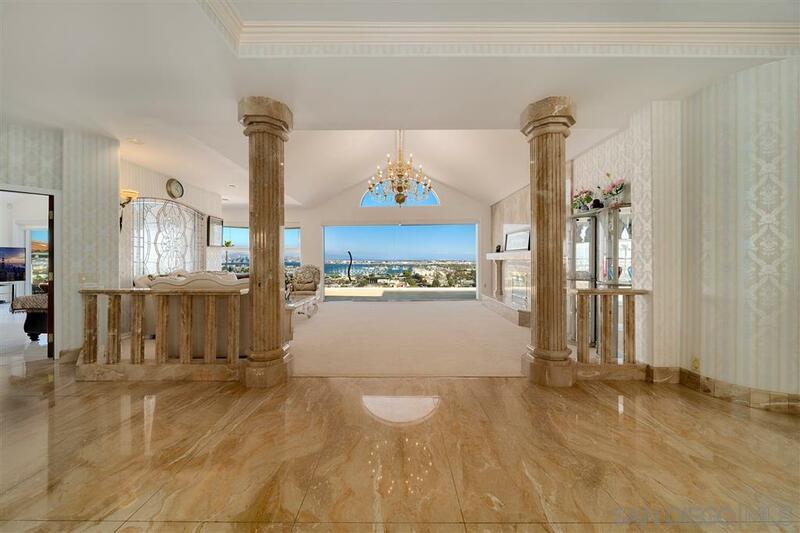 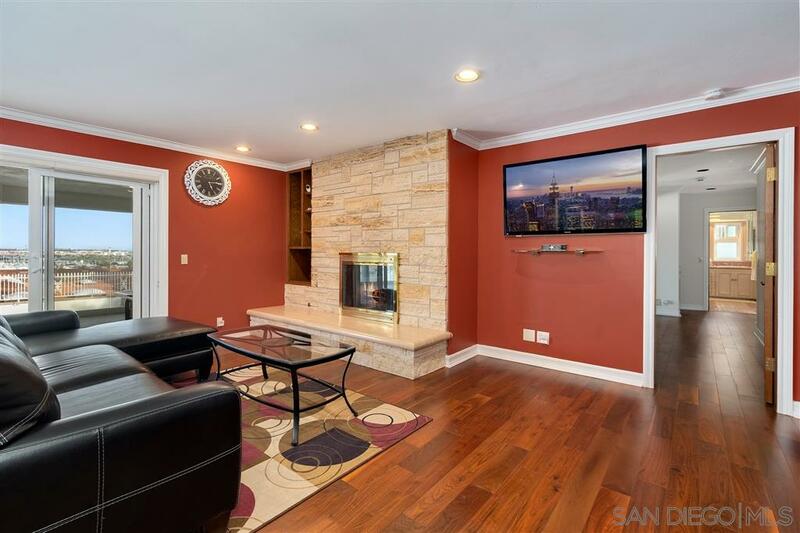 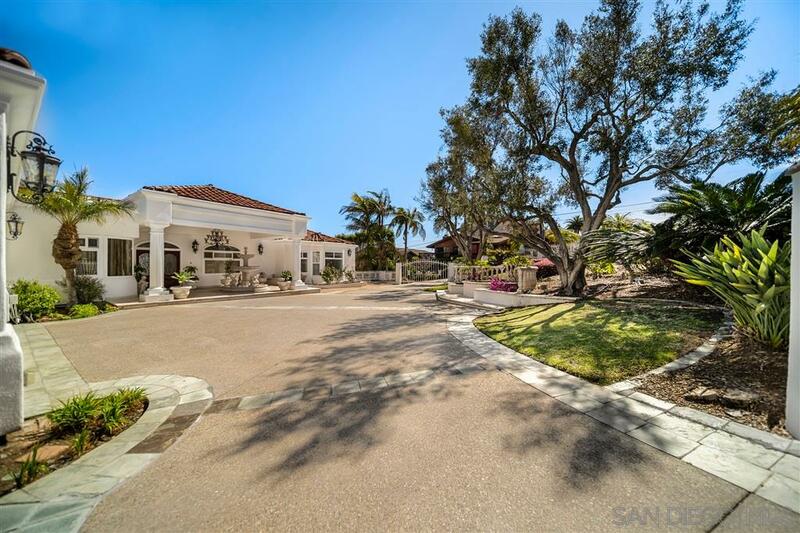 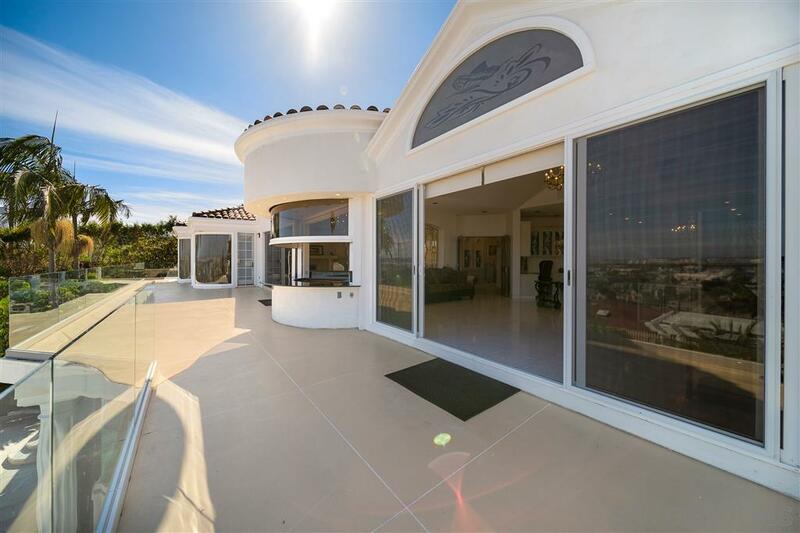 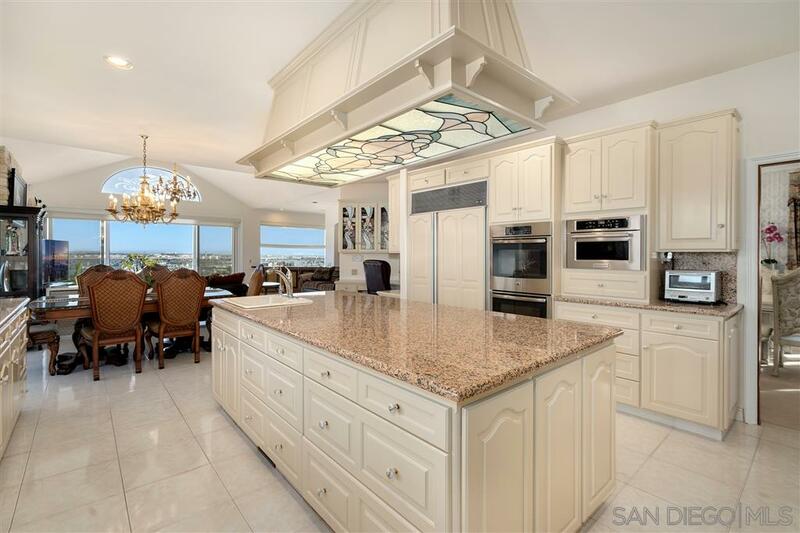 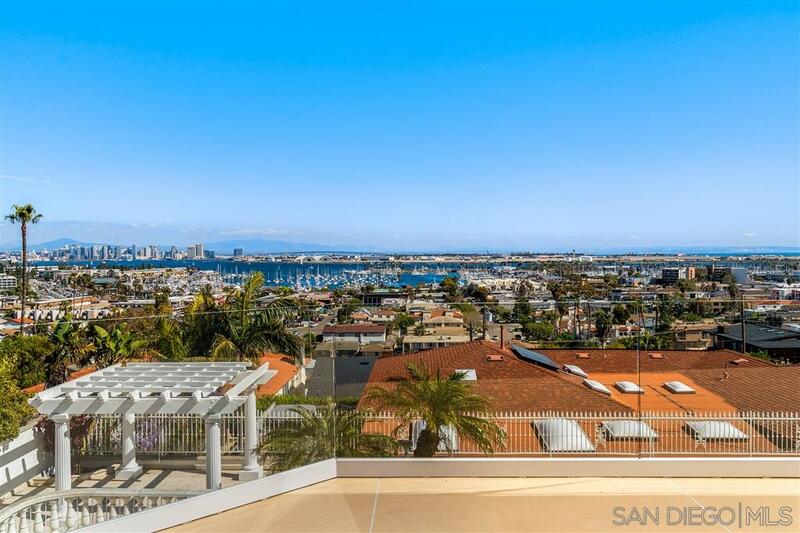 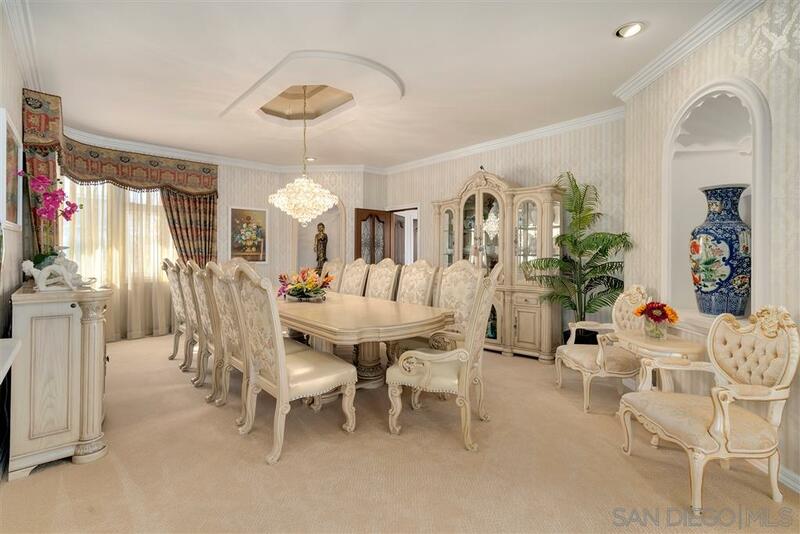 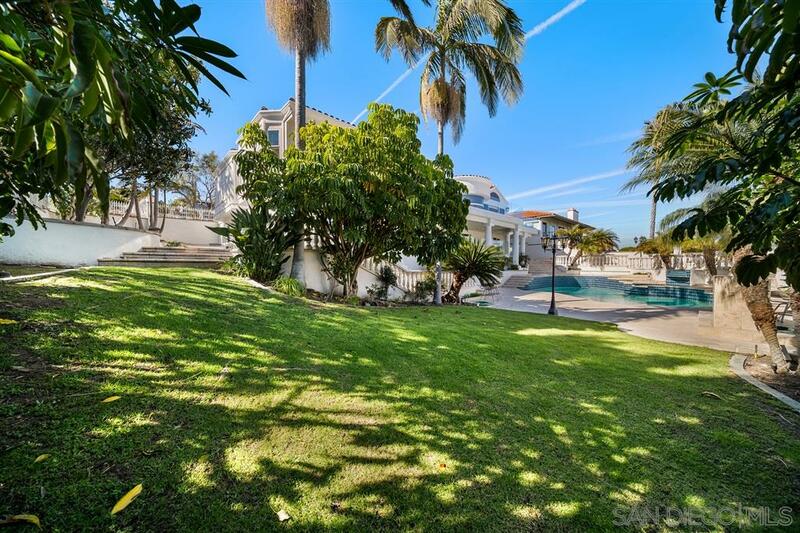 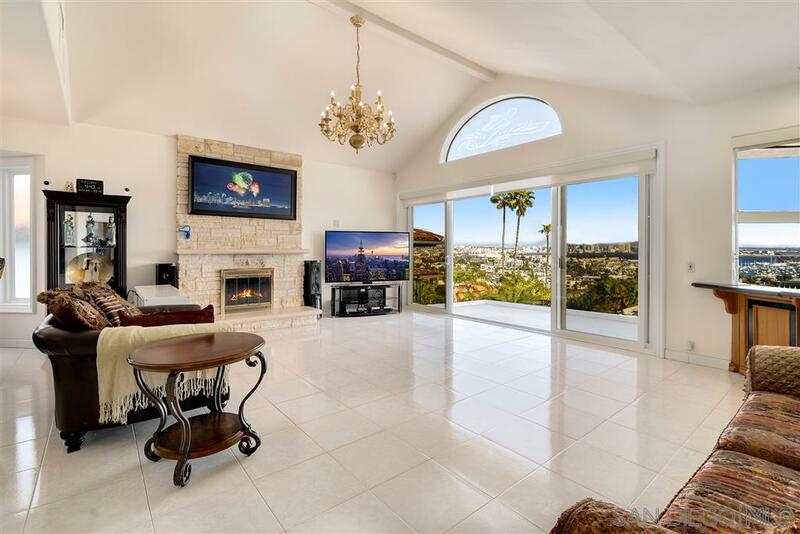 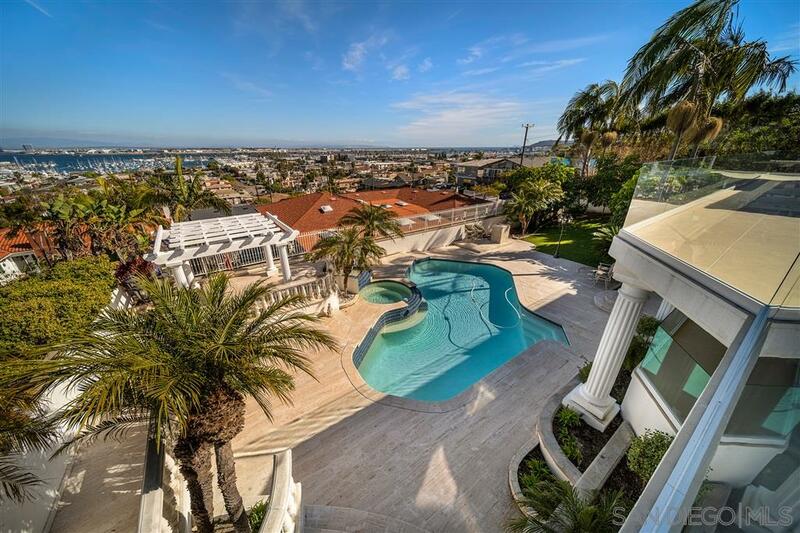 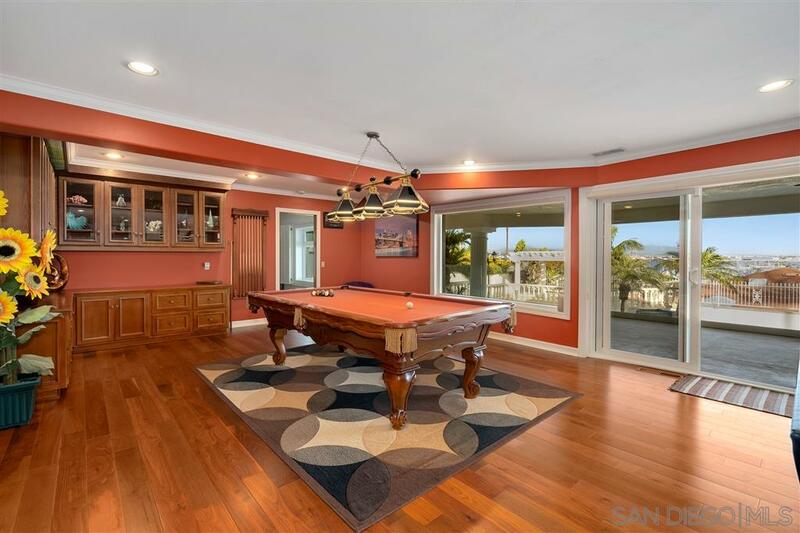 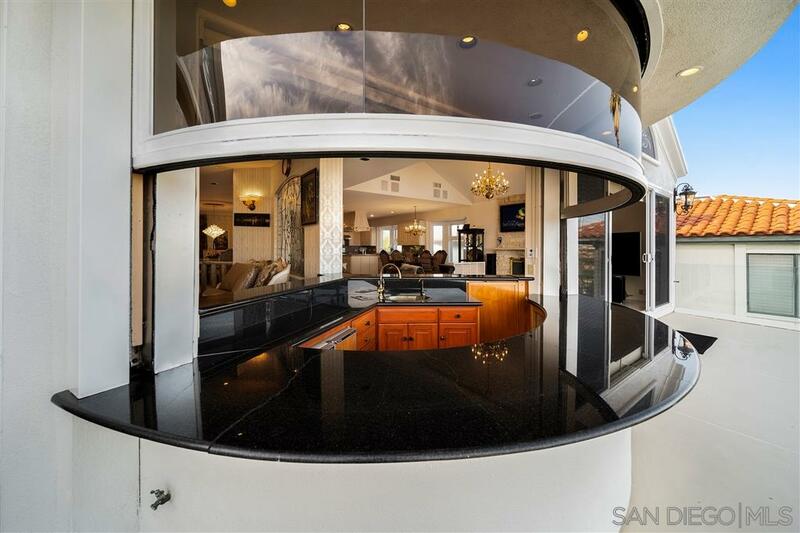 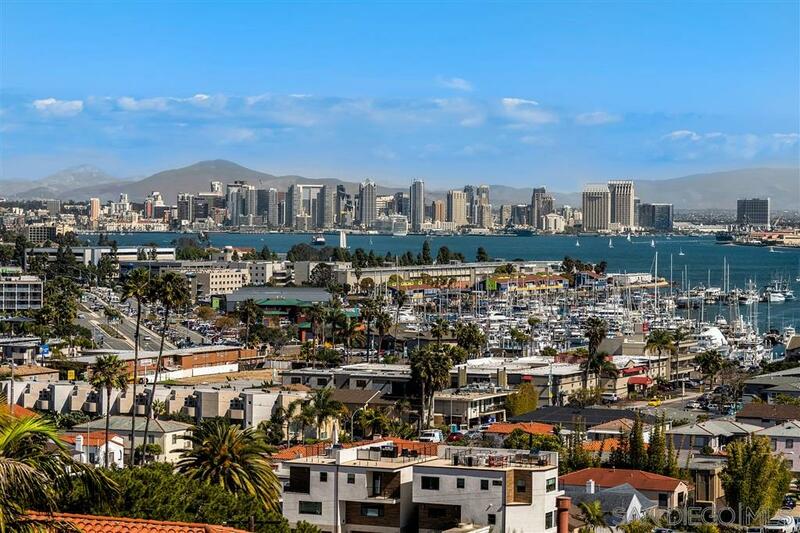 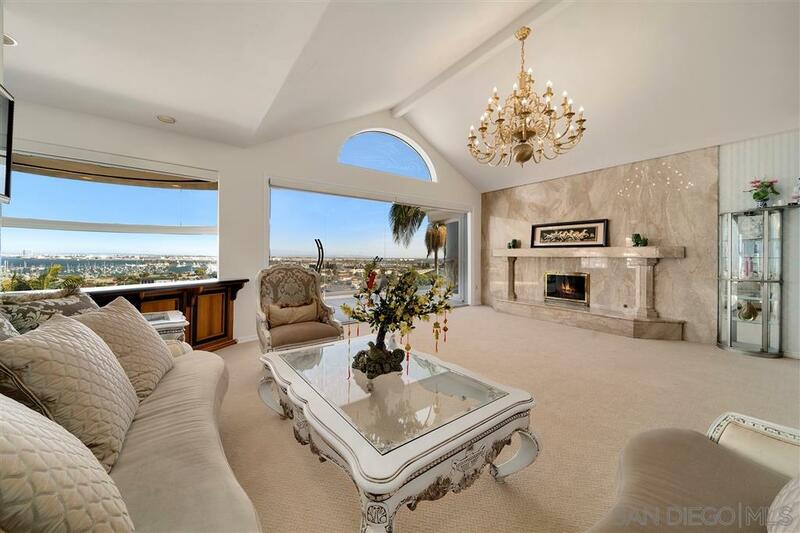 Gated corner location sits above Shelter Island where you will enjoy the BEST views in Point Loma with new glass railings & enlarged floor to ceiling windows & doors that grace the entire perimeter for an incredible & truly unobstructed view. 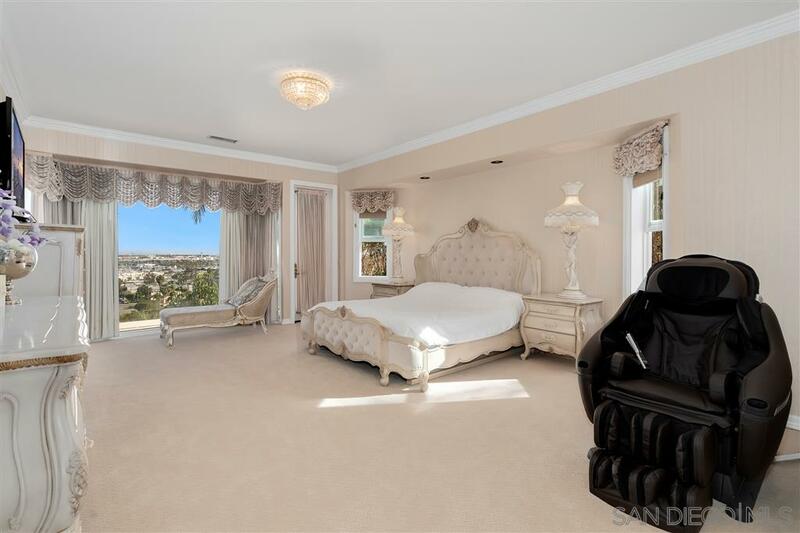 The Master Suite is located on the main floor with a private entrance to the patio as well as an en suite bedroom.